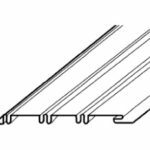 If you are searching for high-quality vinyl soffit materials in the western New York region, look no further than Airtite Wholesale. 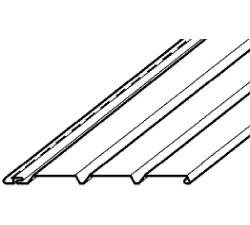 We carry top-notch and reliable vinyl building materials at wholesale prices. 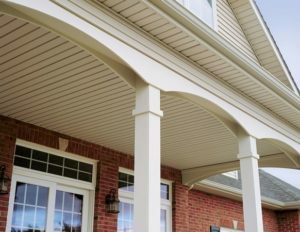 We regularly serve a large regional customer base that includes builders, contractors, remodeling firms, and property management companies. We service both small and large-scale products with individualized customer care. When nothing but quality will do for vinyl soffit materials, be sure to contact Airtite Wholesale. 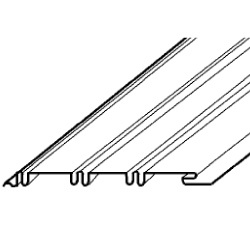 Airtite Wholesale sells high-quality wholesale vinyl soffit products at incredibly fair prices. 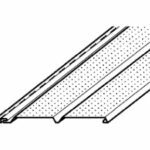 We feature a wide selection of vinyl soffit materials like Woodhaven, Beaded, and Universal soffits. 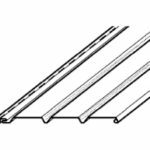 We keep a large stock of wholesale vinyl soffit products on hand so our customers can always find the best solutions for their building projects. Our products are designed with premium-quality vinyl that has been manufactured with technological advances. These products are reliable, durable, and available at our affordable wholesale prices. Airtite Wholesale boasts a large customer base that is continually growing thanks to our commitment to each and every customer. 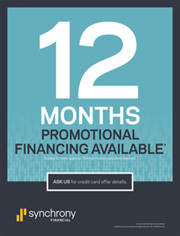 Even though we are a growing business, we prioritize individual customer care. We will take time with you to understand your project’s needs so we can provide you with the building solutions required to achieve successful project outcomes. 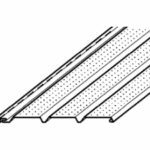 Our friendly staff is always happy to provide customers with information about the wholesale vinyl soffit products and brands we carry. 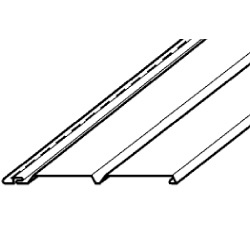 In addition to our excellent customer support, Airtite Wholesale will provide delivery when needed. If you require vinyl soffit materials that are not in stock, we will happily order them for you and do our best to ensure that you receive the building materials you need ASAP. 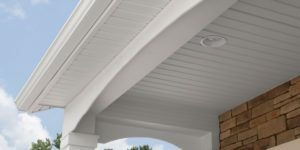 If you are based in the western New York region, be sure to contact Airtite Wholesale or give us a call at 716-741-2127 if you require high-quality vinyl soffit products. Woodhaven Vinyl Soffit offers an innovative venting system that delivers durability & beauty. 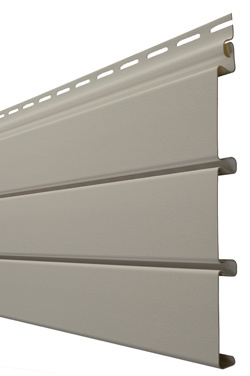 Our Beaded soffit and Wainscot give you extra strength with style. 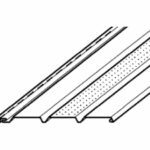 Our Universal soffit comes in ok different styles that all complement the look of any home. HeartTech vinyl soffits blend the classic look of wood with advanced engineering and durability.